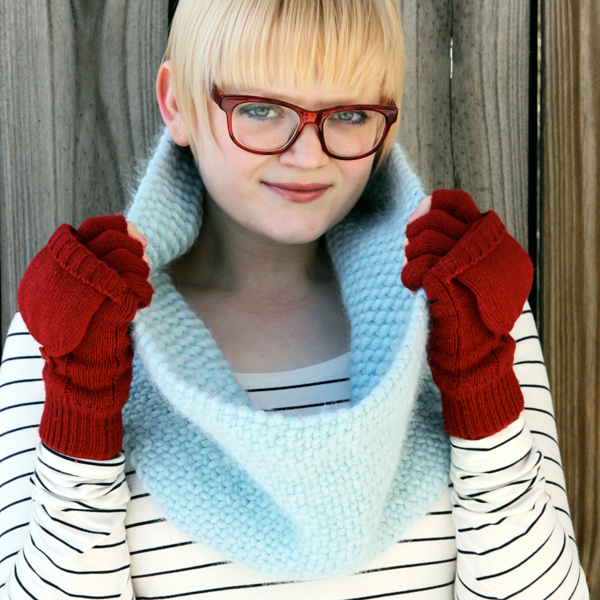 Knit a cowl with a woven effect and you’ll have the warmest DIY accessory ever! 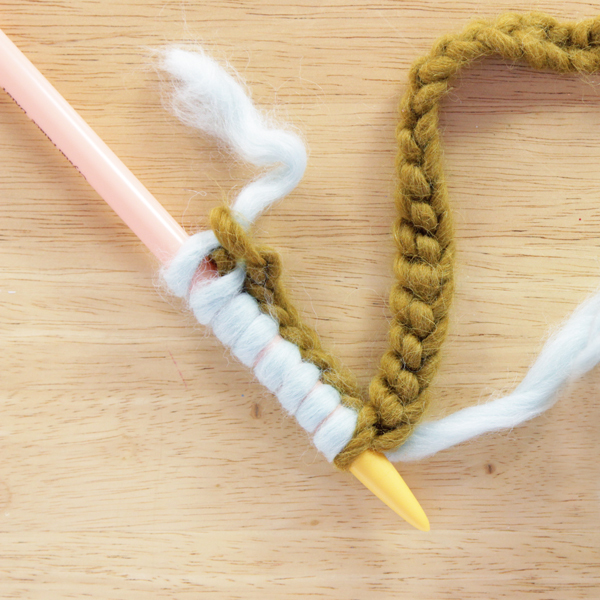 Includes a video tutorial to help you master the faux weave. 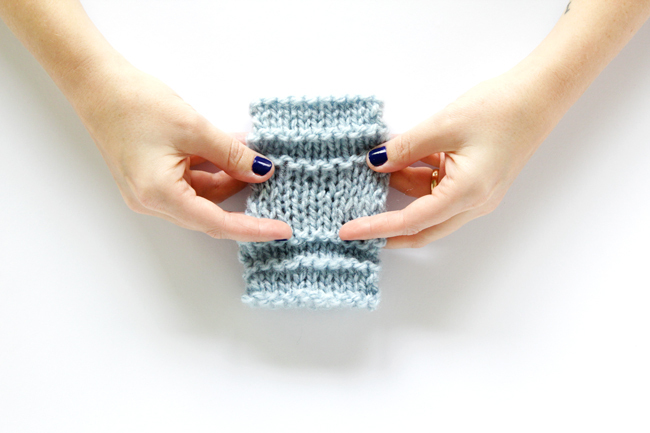 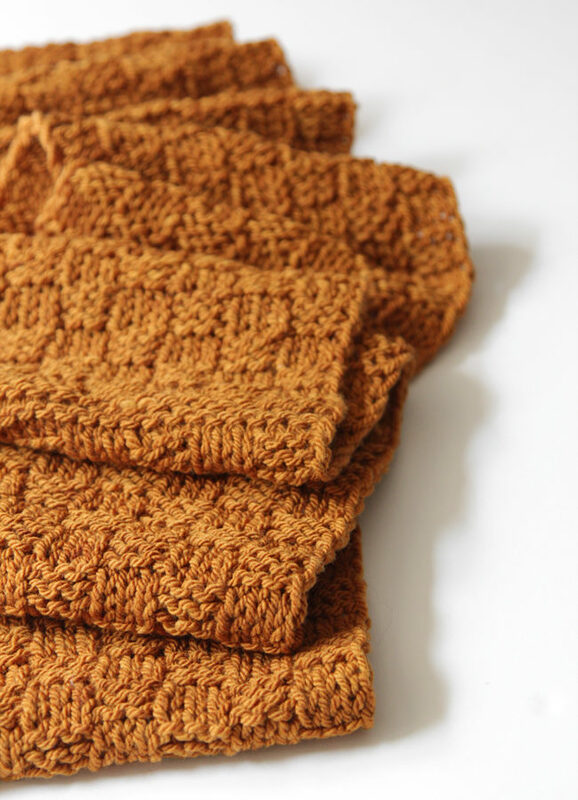 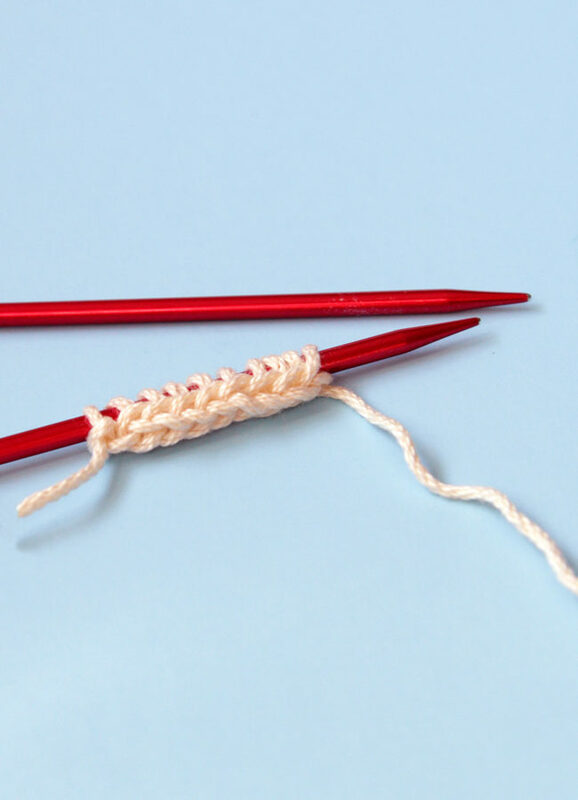 Learn how to make an easy invisible cast on so your knit cowls can truly be infinity scarves.